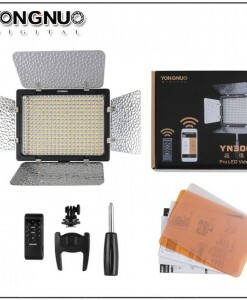 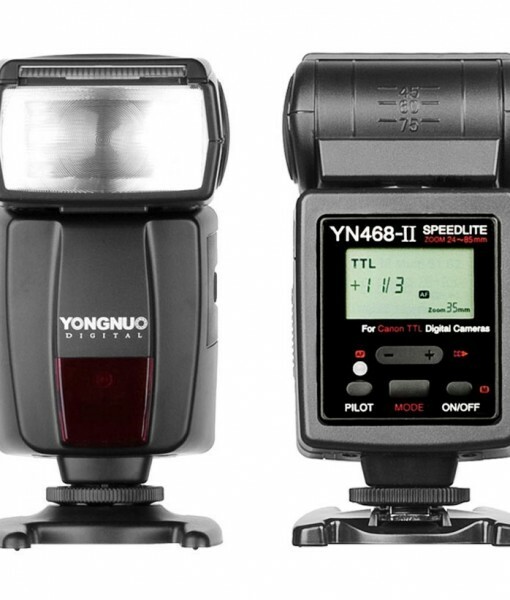 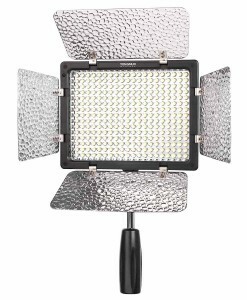 Yongnuo YN468 II is an outstanding flash for the money. 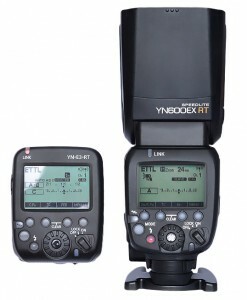 It is a great alternative to Canon 430EX II offering the same features for a lot less money. 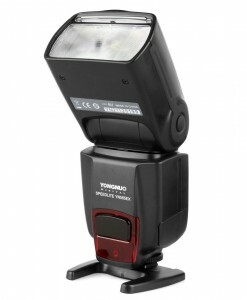 Even more it has built in flash diffuser and bounce cards which Canon model does not have. 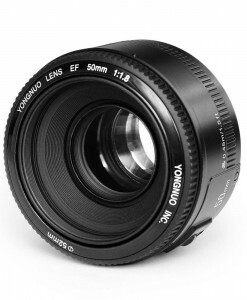 Many users prefer it over Canon. 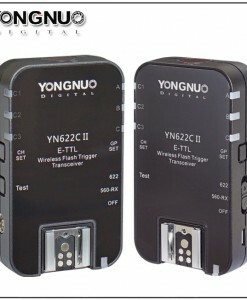 It is an improvement of YN-468 which was announced in 2009. 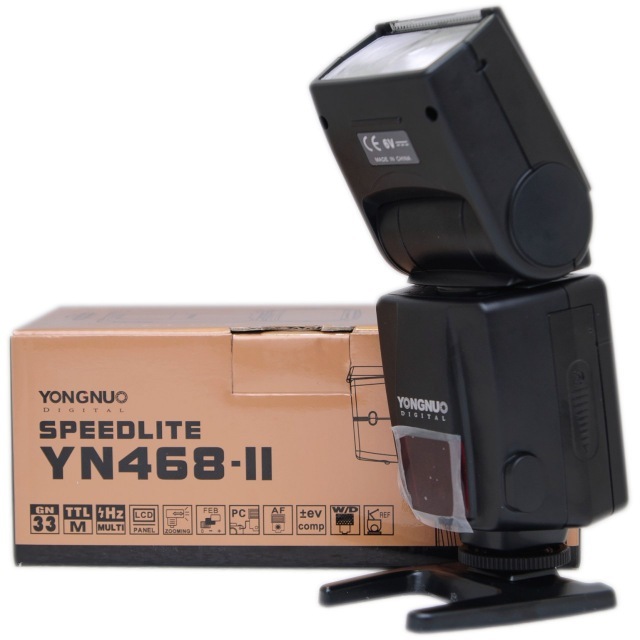 It is a great flash for begginer to advanced users who prefer smaller speedlites which are easier to carry and work with. 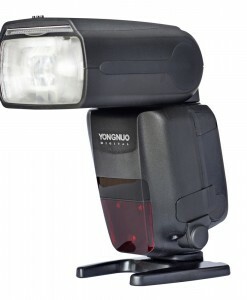 Yongnuo YN468 II shoe-mount flash is well-designed to work with Canon DSLR cameras. 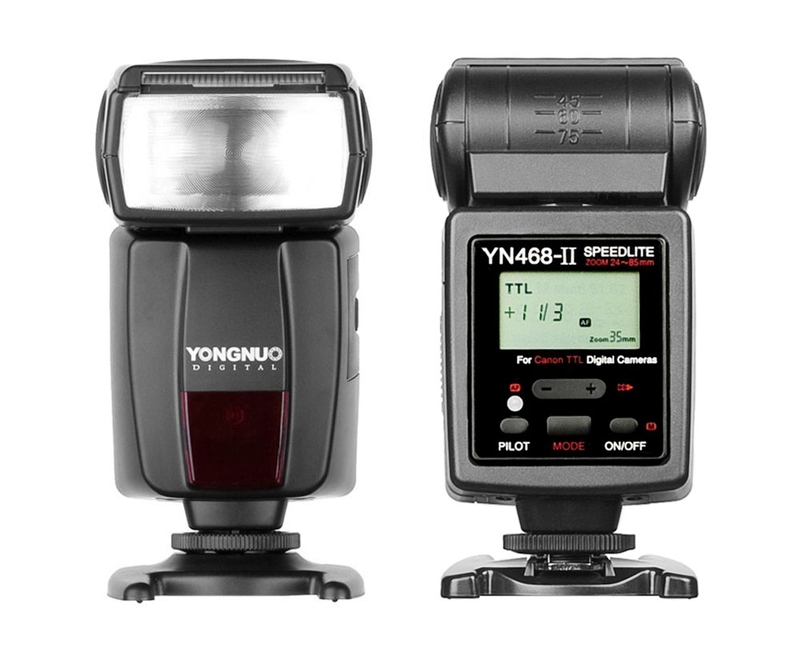 The Yongnuo shoe-mount flash can be coupled with the Canon cameras to capture clean and crisp photos even in poor light conditions. 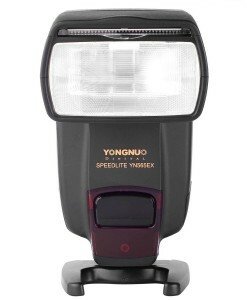 Yongnuo YN468 II is compact, lightweight and convenient to carry. 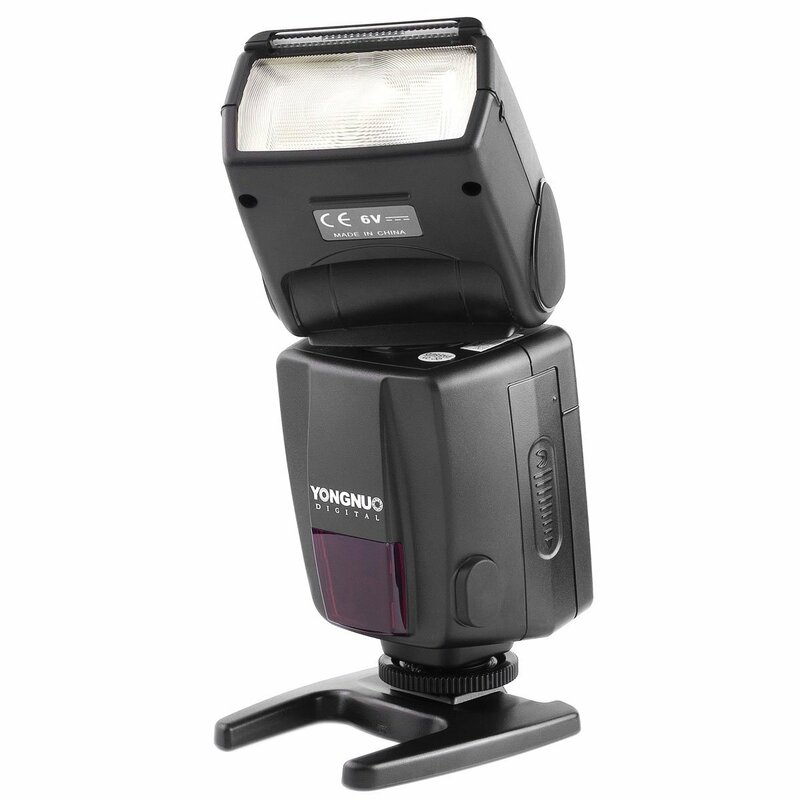 Auto Zoom – The flash speedlite will move forward and backward with the changes of lens zoom setting to suit different illumintion zones when it is mounted on the camera which supports E-TTL function. 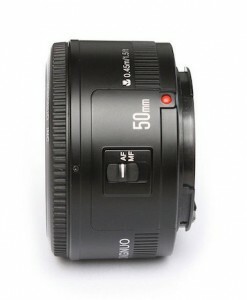 The zoom range is 24mm – 85mm. 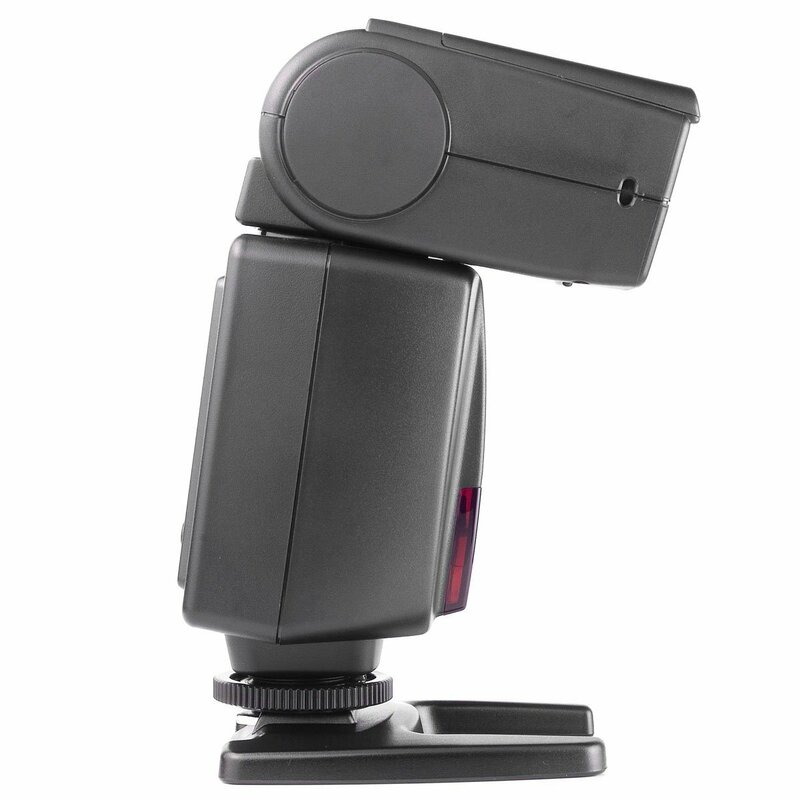 You also can set the zoom position for the light head manually by pressing the mode switch button + Power button. 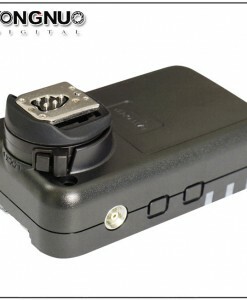 Multi Mode – it’s the stroboscopic flash mode, flash fires several flashes within short time, by using shutter time long enough you can capture them all. 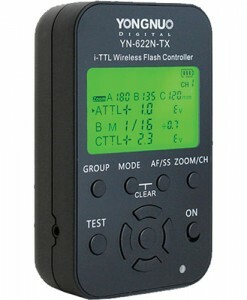 You can calculate needed shutter time (in seconds) by dividing number of flashes by frequency in Herz. 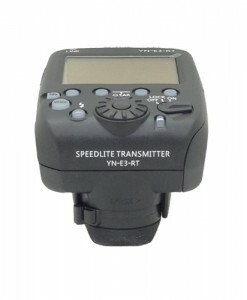 For example, 10 flashes at 5 Hz takes 2 seconds to fire. 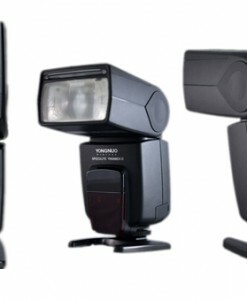 Typical application is single-frame chronophotography – capturing several phases of movement on same photo. 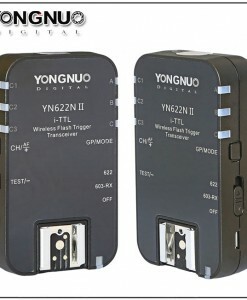 So a suitable situation is where some interesting movement occurs. 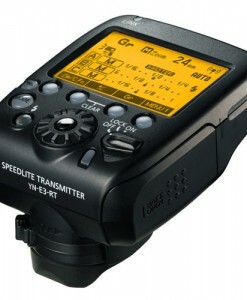 If the subject stays in one place during its movement (e.g. 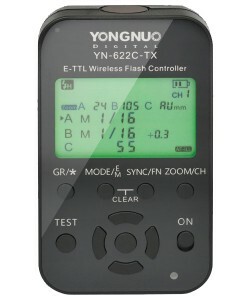 a dancer spinning), you can slowly pan your camera instead to have different phases recorded on different locations in your frame. 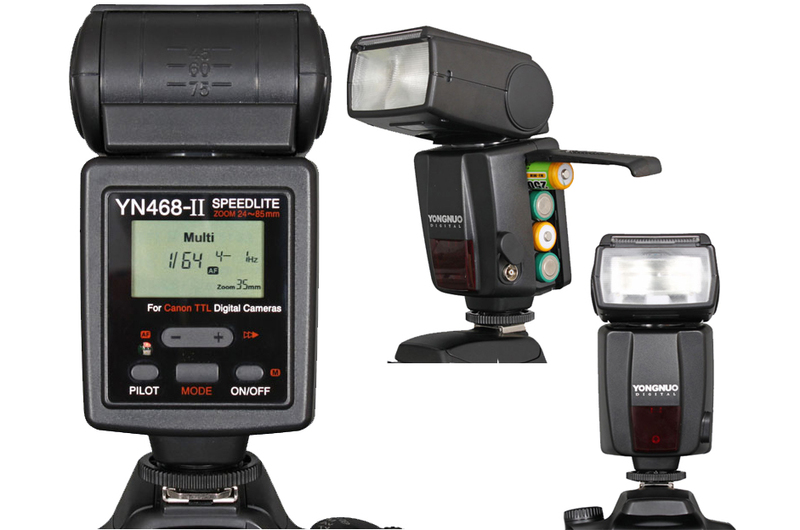 M mode – you can set flash luminance as per your favorite, luminance level will be displayed by luminance indicator. 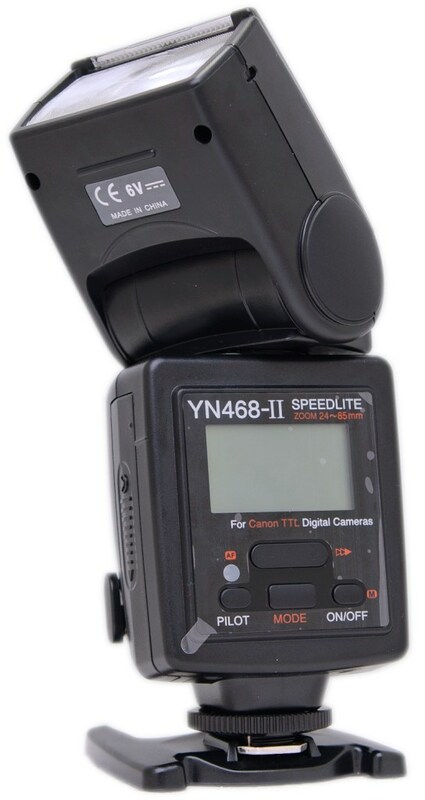 When taking photos, you only require setting the flash luminance, adjust the camera and press the shutter, the flash light will flash under the camera synchronous signal. 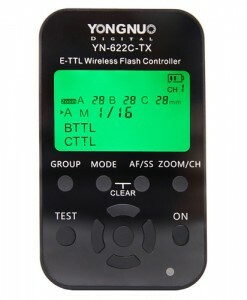 S2 Mode (optical slave mode) – it is very similar to S1 mode, but it can support the master flash in TTL mode. 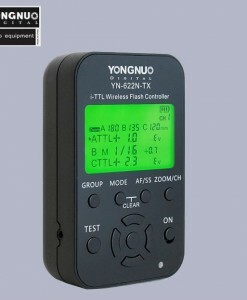 In particular, if S1 mode can not have correct and synchronous flash with the inbuilt flash, you can try to use S2 mode.